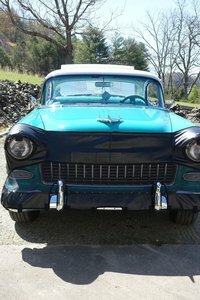 The Bel-Air by Chevy is a full sized Classic car made from 1950 - 1981. 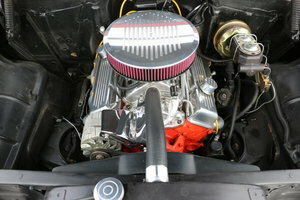 The Bel Air was viewed as a top of the line sedan, with premium features not seen in other sedans. 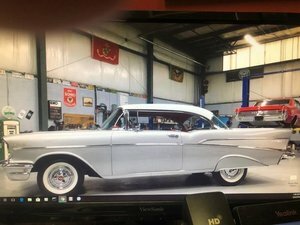 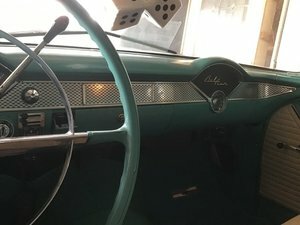 Find your own Vintage Chevrolet Bel Air from our sellers at OldCarOnline.com.